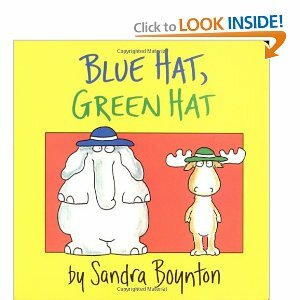 The internet is always right.Â When I asked for board book recommendations ages ago and so many of you said Sandra Boynton, I went out and got some Sandra Boynton. Then at home, I read it to Elizabeth and ate my words. Also, since yesterday afternoon, I’ve probably read this book out loud at least fifty times.Â Matt had to read it to her before he was permitted to get out of bed this morning.